Does a layover or business trip mean you have just 24 hours in New York? Our insider guide ensures you see the best of the city. Searching out the “best” in New York city has become something of a challenge. Tourist traps with absurd cover charges for sleepy elevator music jazz bands have somehow been labeled as institutions. Luckily, there are a few destinations in the Big Apple that still deserve your loyalty (and a few up-and-comers worth taking note of). 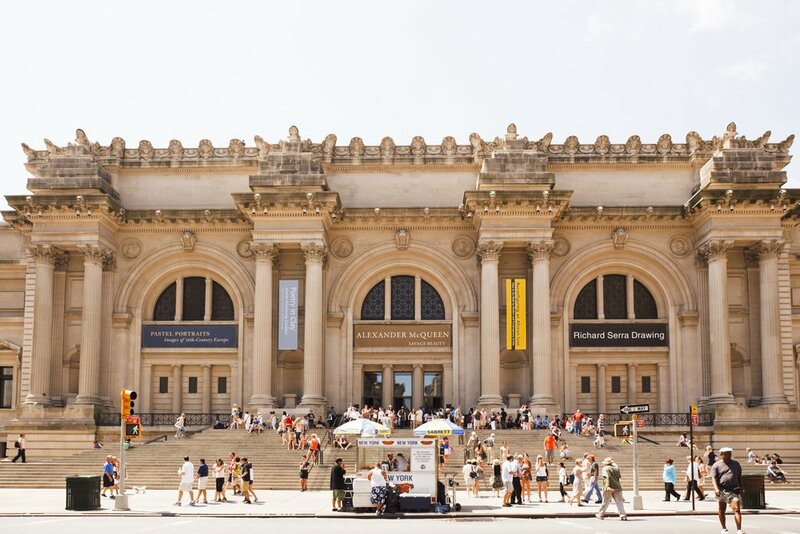 Make your next trip truly count by centering it around one of NYC’s pinnacle events. 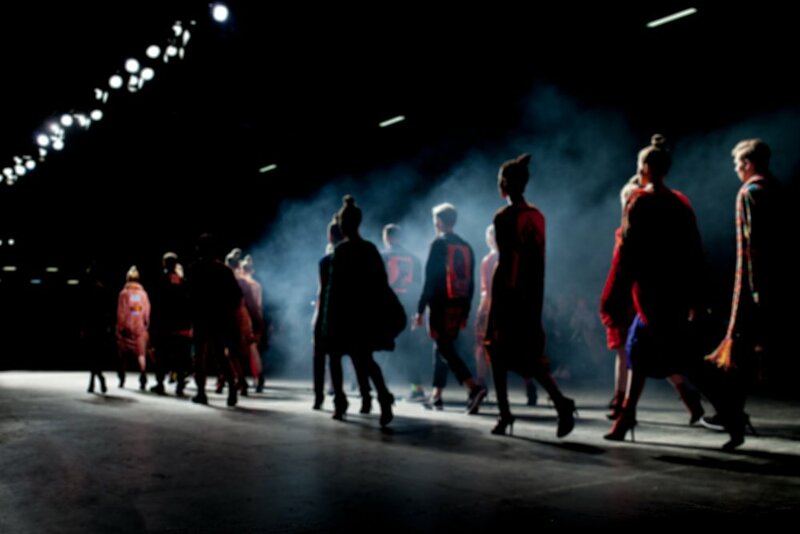 There’s Fashion Week (NYFW) for the sartorially inclined, the International Auto Show for motor enthusiasts, the International Contemporary Furniture Fair (ICFF) for design junkies and a revolving door of spectacular national and international artists showing at the Guggenheim Museum, Gagosian Gallery, the Whitney and so on. Forget the lure of a new age B&B-style rental (even if it is a penthouse overlooking the park). It isn’t going to be held to the same standards as a trusted hotel. In New York City, many of these are destinations unto themselves. 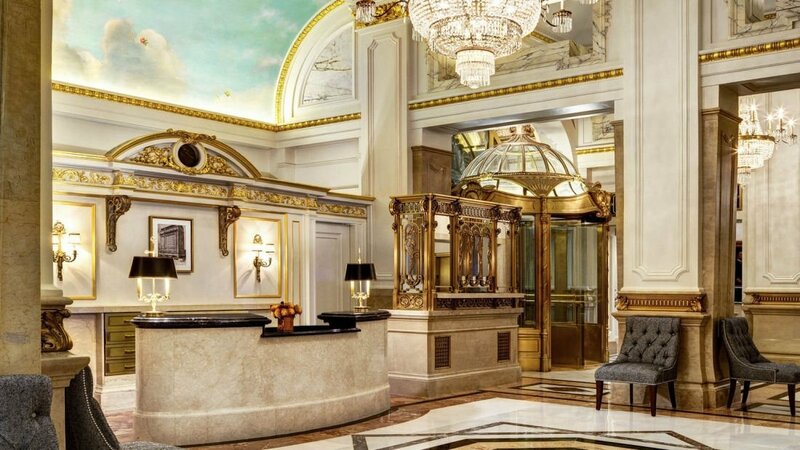 Check into the refurbished St. Regis New York and enjoy an exceptional level of service, a history that dates back to 1904 and a signature Red Snapper cocktail at the King Cole Bar (said to be the birthplace of the Bloody Mary). 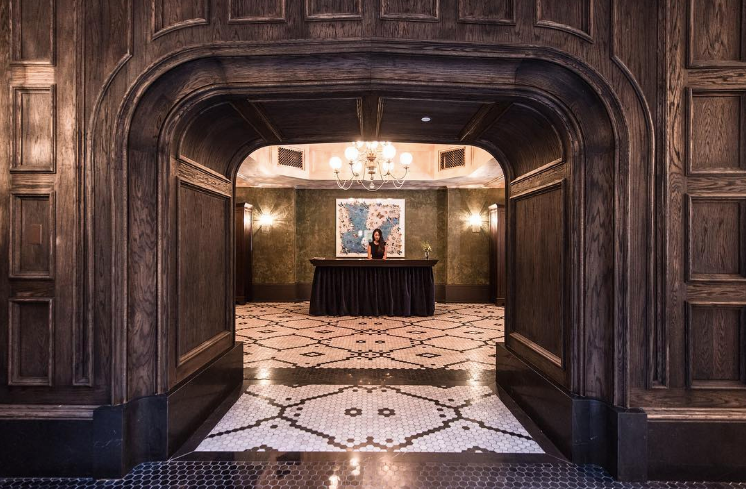 Or stay at the Beekman Hotel, a 287-room, 45-suite charmer with a stunning gilded atrium, cast-iron and marble fine finishings and subtle homages to Edgar Allan Poe (the poet worked at the property once upon a time). 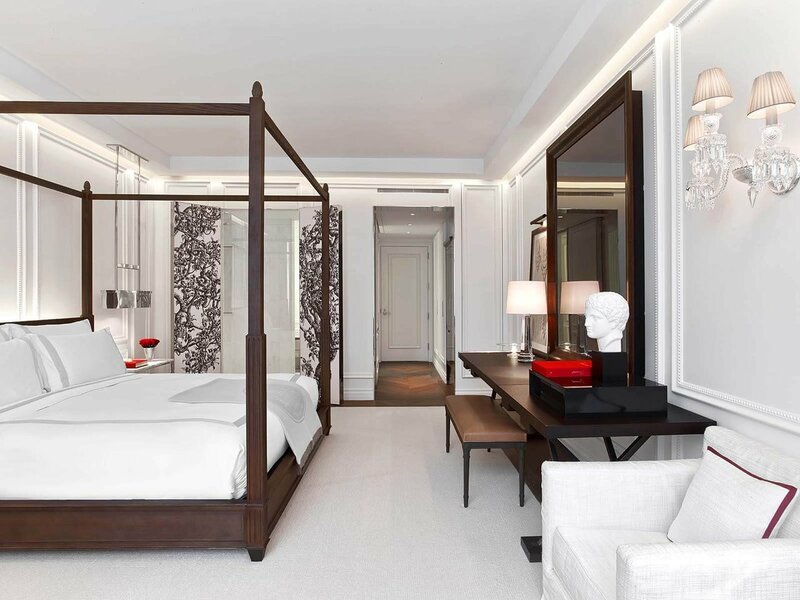 If a residence-style stay is more your taste, then see yourself to the sparkling 50-storey Baccarat Hotel & Residences New York. Situated across the way from the Museum of Modern Art, this newer spot boasts the first dedicated spa by famed skincare brand La Mer. There are few gourmands who would come to New York and skip brunch. Begin your day at Peacock Alley. 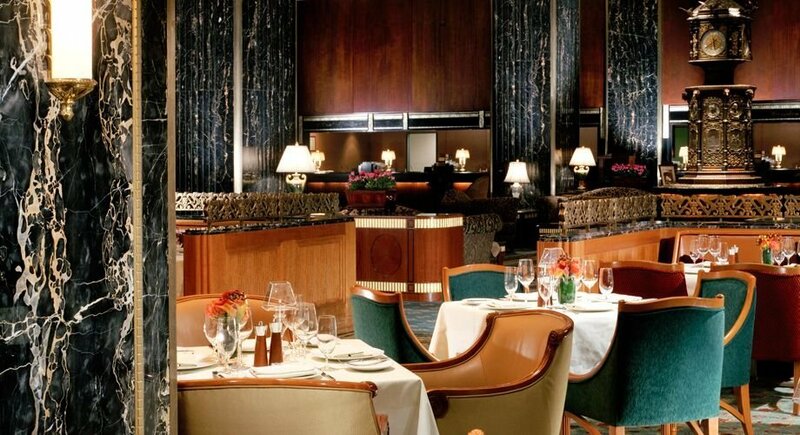 Situated in the lobby of the Waldorf Astoria, their Sunday brunch buffet stretches the bounds of breakfast options, from smoked fish and meat carving stations to the well-rounded raw bar and chocolate fountain. Or, head to Ai Fiori, where choices range from a decadent lobster eggs Benedict to a signature granola. Sides of smoked fish, cheese and charcuterie, plus the finest flaky pastries await. After breakfast, it’s time for some culture. Just climbing the steps to the Metropolitan Museum of Artis a New York moment. This year’s MoMA exhibitions schedule is just as enticing: Francis Picabia, Mark Leckey and Nan Goldin lead the charge. Of particular cultural note is “Making Faces: Images of Exploitation and Empowerment in Cinema”, running through April 30. While typically no trip to New York would be complete without a perusal of Fifth Avenue, it’s Madison Avenue (just one block away) that is home to the most sought-after flagships. While away the afternoon with a little retail therapy. 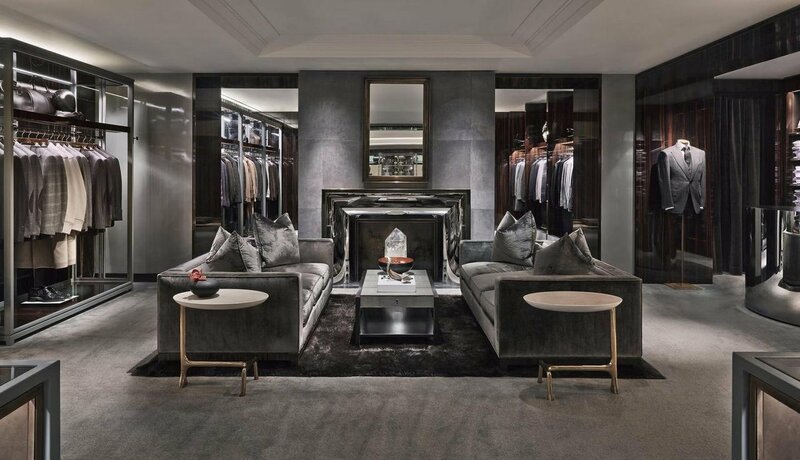 The two-level William Sofield-designed Tom Ford concept shop hosts a full line of both men’s and women’s wear, including the designer’s signature suits and his coveted cosmetics line. Across the street, Céline’s fresh color blocking, editor-favored handbags and sleek minimalist pieces are on display. Since the luxury house headed by creative director Phoebe Philo is still without an e-commerce web element, a stop here is a must. More Upper East Side Madison Avenue streetmates include Tory Burch, Alexander McQueen, Missoni, Jimmy Choo and Lanvin. 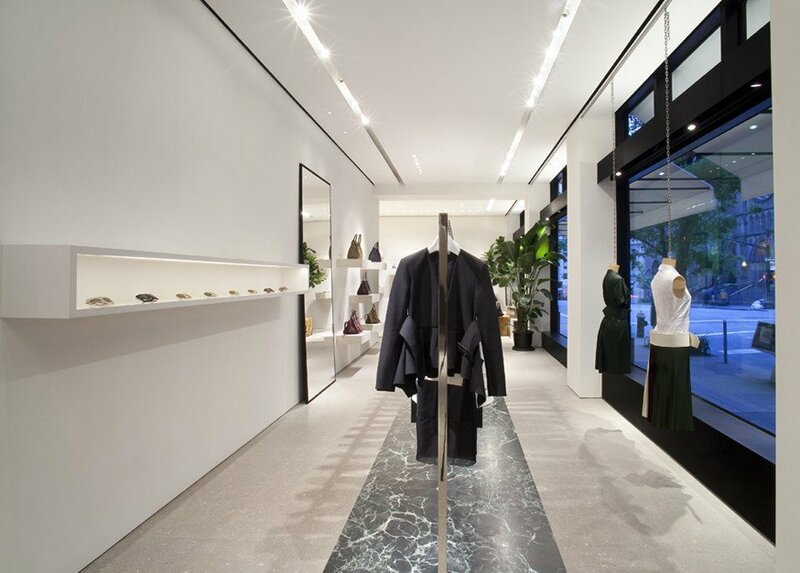 The Row’s flagship at 17 East 71st Street is also worth a stop for its intimate, unparalleled retail experience. Or head to Joanna Vargas’s Fifth Avenue Salon for a Forever Facial, a heat and radio-wave non-invasive procedure that stimulates collagen production (it’s a favorite of Julianne Moore and Maggie Gyllenhaal). 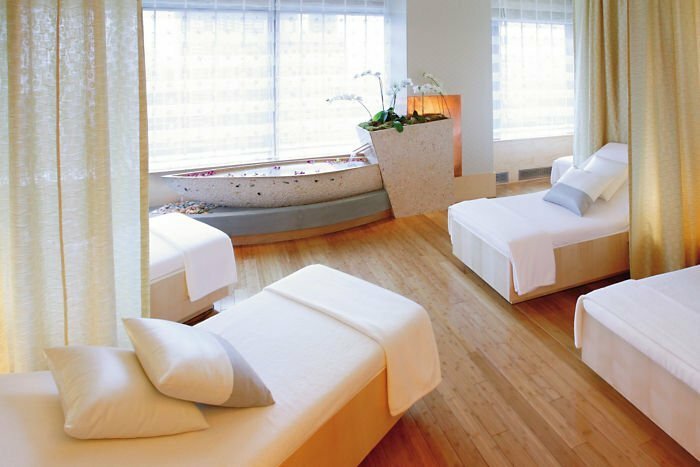 If you’re looking for a full day of indulgence, order up the seven-and-a-half-hour Honored Time spa experience at the Spa at Mandarin Oriental. Head to toe treatments overseen by your own spa therapist for a truly personalized regimen. Any gourmand worth his salt has heard of Noma. 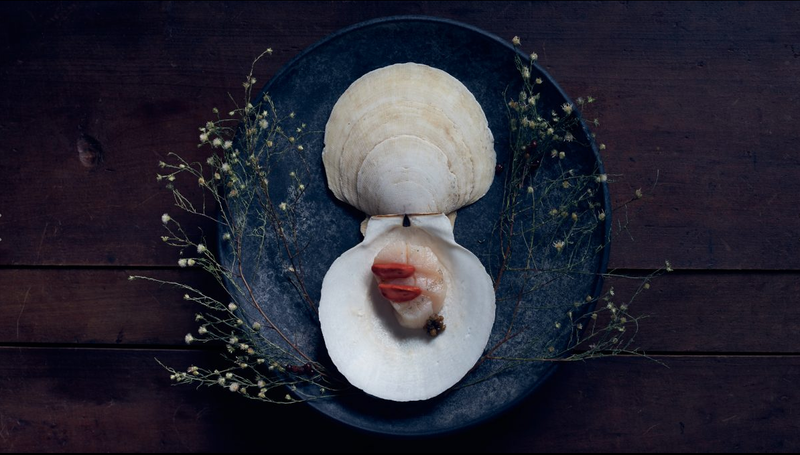 Well, New York’s Aska now has just as many Michelin stars. Head into Brooklyn for dinner, where chef and owner Fredrik Berselius crafts multi-course meals ripe with Scandinavian flavors, techniques and presentation. Other attractions include an intimate 24-seat dining room flanked by an open kitchen and a considered beverage menu. 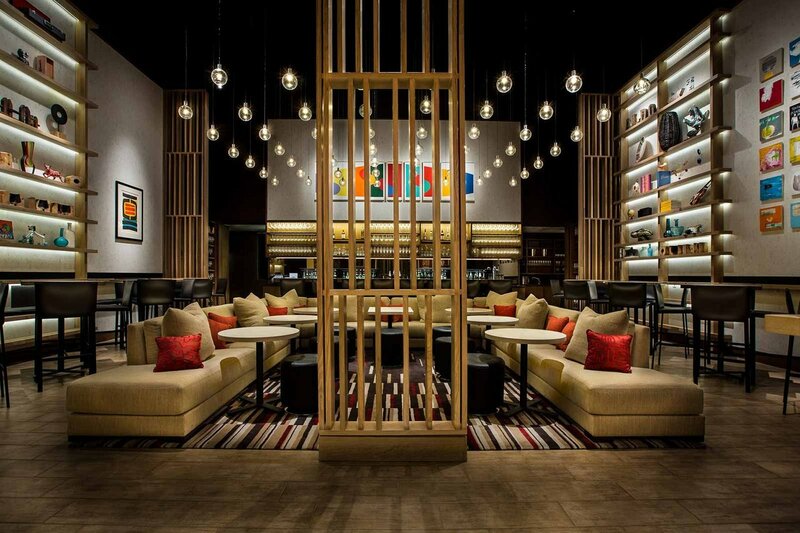 After dinner, head to midtown for sips at Aldo Sohm Wine Bar. Slightly seventies-inspired, this relaxed haunt will woo interior design lovers with orb lighting, warm wood and Keith Haring paintings. Oenophiles will appreciate the Zalto glasses and rare offerings (see: the ’89 Ducru Beaucaillou). If you have a bit more time, play the tourist. Stops at 30 Rockefeller, the Empire State Building, Central Park and a stroll along the High Line will never disappoint.